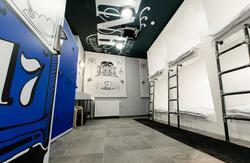 Moving is the only hostel in Zagreb which was from the beginning built and equipped following the high standards of hospitality industry. 24 rooms are located on 5 floors. Double rooms with king size beds, double rooms with separate beds (twin) and four bed rooms make the most of the capacity. 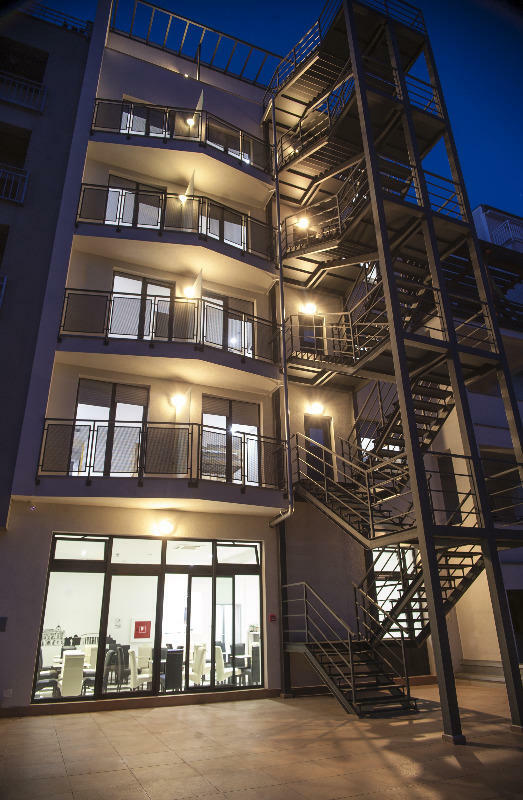 Moving is a new hostel positioned in the heart of Zagreb, and has a good traffic connection with all cultural and business spots. Hostel is located near hall â€žDvorana sportovaâ€œ which is the main spot for diverse sports and concert events, tennis courts, ice rink and winter swimming pool Mladost. Not far from the hostel is also the FC Zagreb stadium and Basketball hall and the museum dedicated to Croatian greatest basketball player Drazen Petrovic. All our rooms are equipped with their own bathroom with a shower, toilet supplies and a hair dryer and have free WiFi access. Each floor represents one of the major city of Croatia with hand-painted pictures on the walls. On the ground floor there is a large living room with a beautiful terrace. Buffet breakfast is available for all guests with supplement. You can arrive to the hosel with trams number 3,9 and 12. From the main train station you can get to the hostel taking tram nr.9 in direction Ljubljana. Get out at the fourth tramstation. 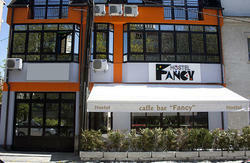 Go along trakoscan street heading toward north, turn right into Kranjcevic street where the hostel is located.